Short sightedness is a very common eye condition. Also known as myopia or near-sightedness, it affects up to one in three people at some point in their lives. The good news is, it’s easy to treat. 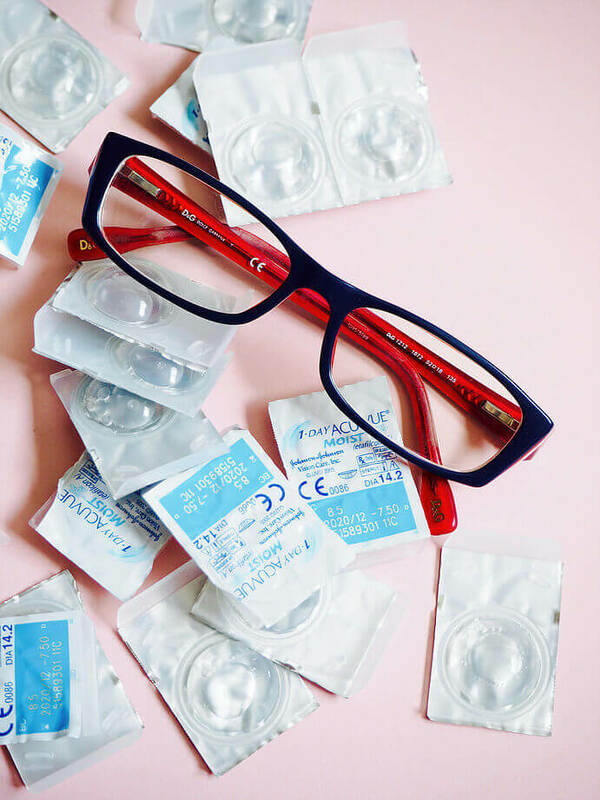 Read on to find out how to correct short sightedness and the factors to consider when deciding which treatment option may be best for you. To understand the treatments for short sightedness, we’ll start with some basic information about how the eye processes light. In a healthy eye, light enters the eye and is focused at the back of the retina, which then sends signals to the brain that are interpreted as an image. In a short-sighted patient, however, the light rays do not meet in the correct place. When light enters the eye of a short sighted person, the rays fall short of the retina and instead focus in front of it. This causes distorted or blurry vision, particularly when looking at distant objects. In order to correct vision in a short sighted patient, the light rays need to be redirected so that they focus in the right place. Glasses or contact lenses. These are both types of corrective lenses that are curved in order to bend the light rays so that they focus correctly at the back of the retina. Permanent intra-ocular lenses (IOLs) are another form of corrective lens. They are inserted surgically and worn permanently as an implant. Laser eye surgery. This involves changing the shape of the eye using a surgical laser, in order to correct short sightedness. Clear lens extraction. This is another surgical option, which is similar to cataract surgery. As outlined above, there are several different options open to patients with myopia. So, which treatment should you choose? Every patient is different, so there is no one-size-fits-all answer. Glasses and contact lenses are the cheapest short-term solution for treating myopia. However, don’t forget to consider the cost over your lifetime: if you have several decades of glasses-wearing in front of you, a one-off surgical procedure could turn out to be the best value for money. If you are very risk-averse, you may prefer to stick to non-surgical treatments, which carry the lowest risk of side effects. It is worth doing some research before making your decision, to understand the relative pros and cons of each option. Today’s modern laser eye surgery techniques have an impressively high success rate, with a low risk of adverse outcomes. The one off risk of laser eye surgery in the right hands is less than the lifetime risk of a serious contact lens related eye infection that cannot be treated and can result in permanent cornea scarring and reduction of vision. So, for those who are risk averse, glasses may be the best option, closely followed by laser eye surgery! Having said that, there are reports of trauma with glasses smashing and causing injury via the glass fragments. Much like crossing the road, nothing in life is 100% safe. The chance of a serious problem occurring during laser eye surgery is only about twice as common as being hit by lightening! Medical history. This is unique to you, and can have a bearing on which treatments are open to you. Your eye specialist will be able to go through your own treatment options in detail, and answer any questions you may have. Whatever decision you make, there are lots of resources available to help inform your choice. 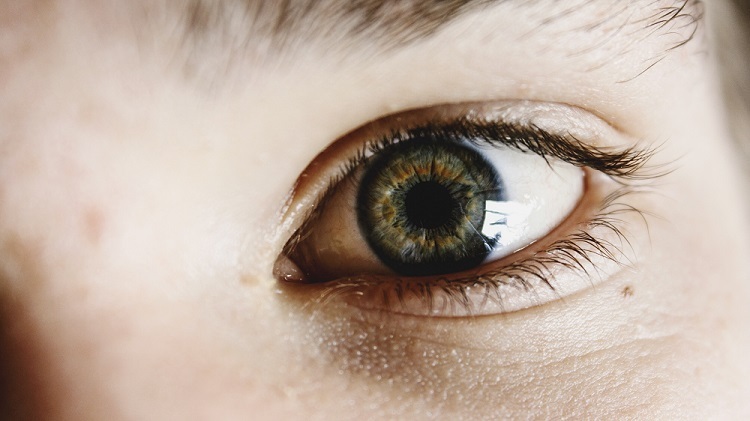 See our information on how to correct short sightedness with laser eye surgery or lens implant surgery to understand more about the possible surgical options.